An interview with Erika Funke of WVIA-FM in Scranton, PA. It concerns Mike’s edition of Mailer’s letters. 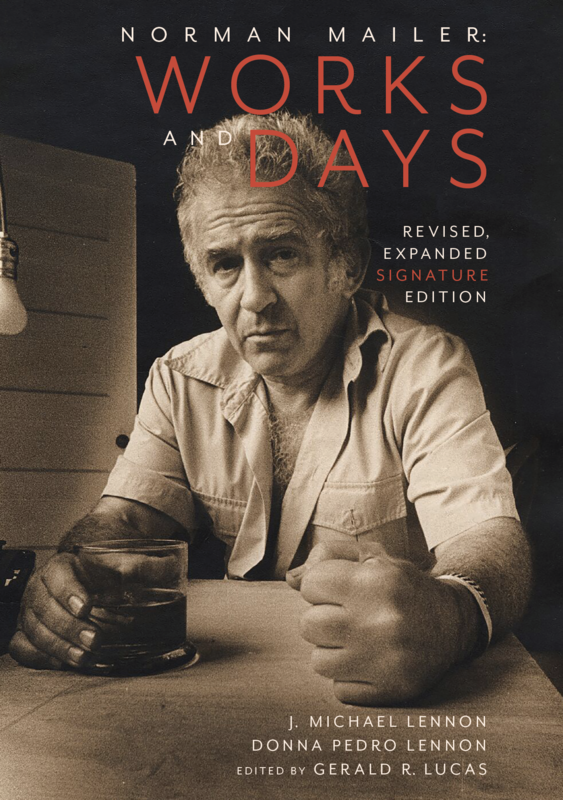 It’s refreshing and more than a little nostalgic to see the trials, triumphs, and tribulations of Mailer’s time through his own combative eyes, before writers were marginalized as influential public figures. In 2002, J. Michael Lennon began reading more than 45,000 letters Mailer had written over 70 years … As you can imagine, Mailer spent a lot of time corresponding with fellow authors and celebrities, but also with friends and family and ordinary people who wrote to him. 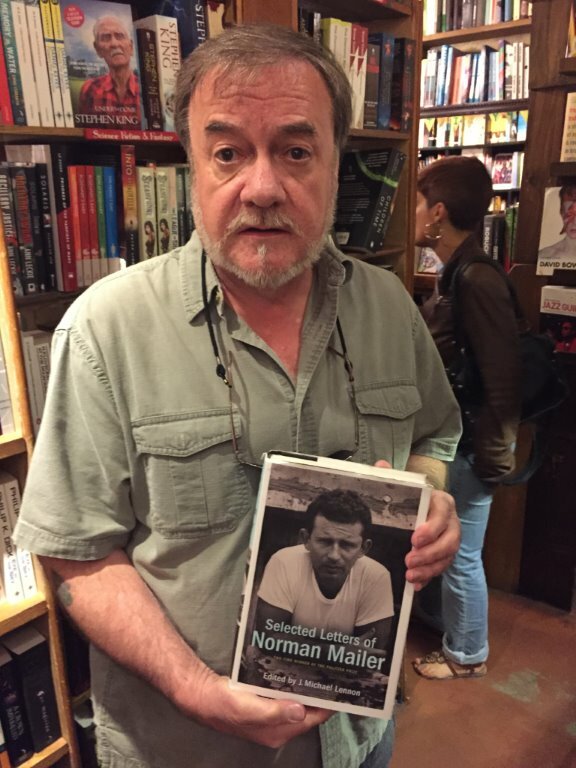 Hour 1: J. Michael Lennon on the “Selected Letters of Norman Mailer” — Lennon says Mailer never tossed a single thing he ever wrote. 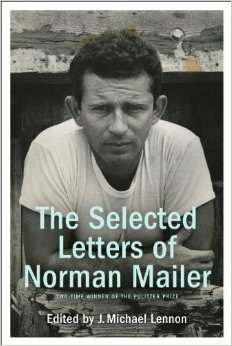 For sheer rambunctiousness and fecundity, however, few can match Norman Mailer’s Selected Letters, as chosen by his latest biographer from an astonishing 45,000 pieces of correspondence. 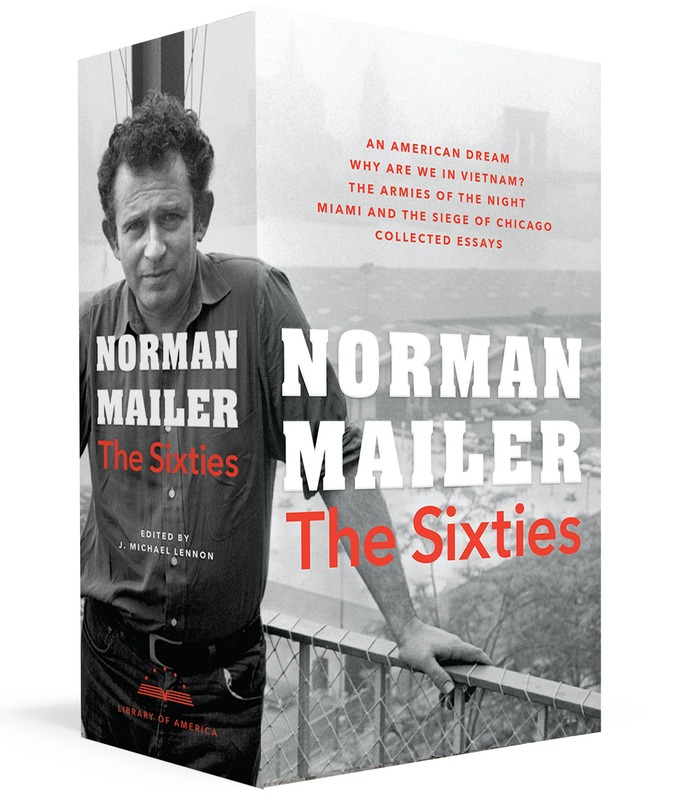 For fans of the novelist-pugilist, this posthumous fruit of his correspondence — 716 letters out of almost 50,000 — is indispensable. [Lennon’s] pruning proves indispensable: having given himself over to the fanatical labour of making a selection from more than 45,000 letters, Lennon presents us with 716 key missives, dating from 1940 to Mailer’s death in 2007. 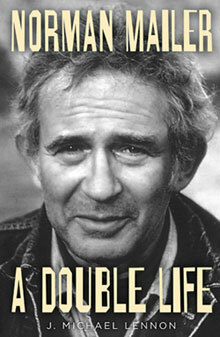 Mailer, who won two Pulitzer Prizes, wrote 44 books and also produced one of the largest troves of letters in American life. J Michael Lennon, author of a 2013 Mailer biography, worked with the author over the last 30 months of his life to sift through 45,000 missives he wrote to 4,000 people, narrowing the selection down to 714. 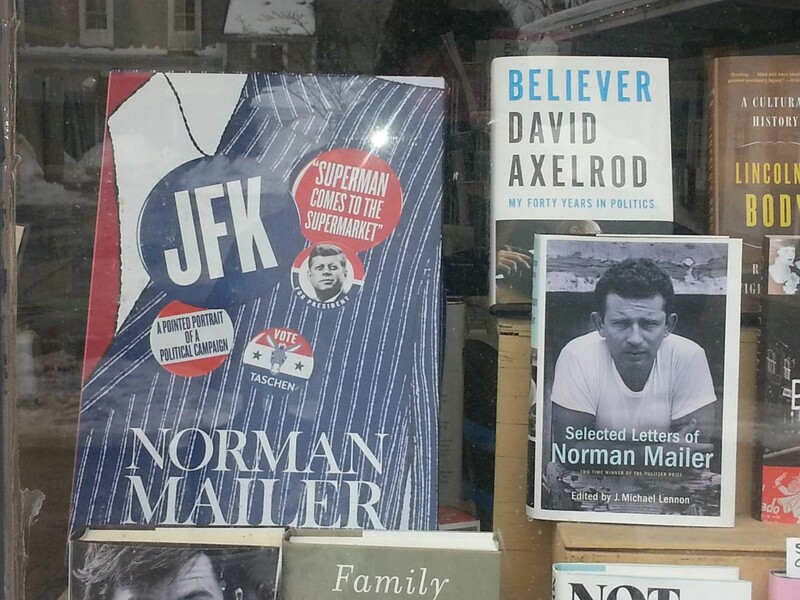 One of Amazon’s top books of 2013! © 2019 J. Michael Lennon. All Rights Reserved.